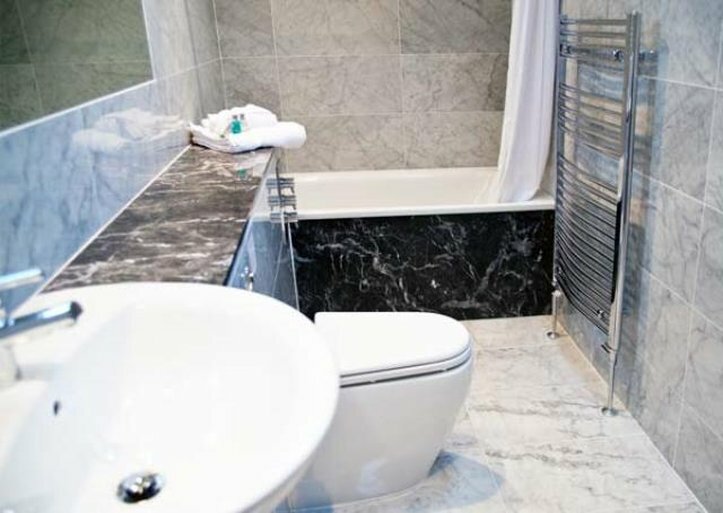 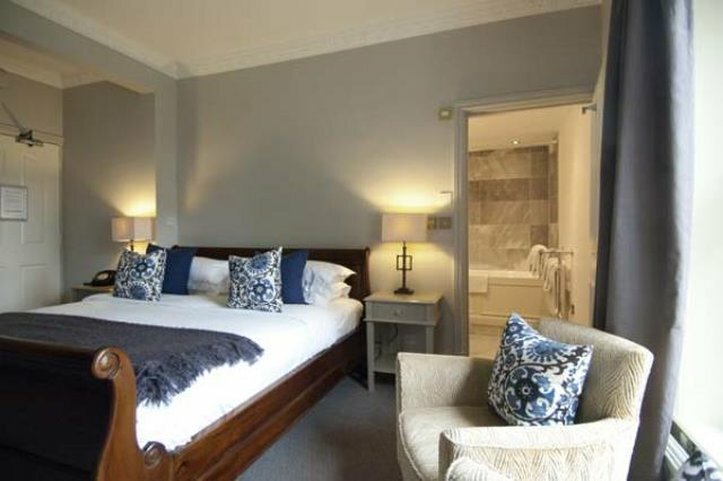 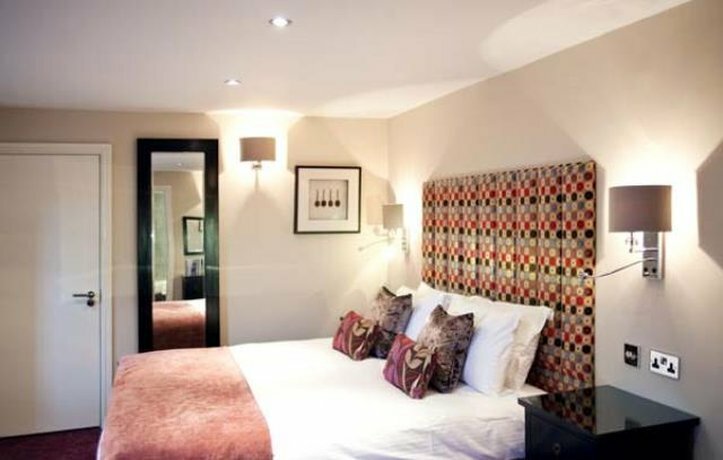 Beechfield House Luxury Country Hotel comprises 24 good-sized bedrooms. 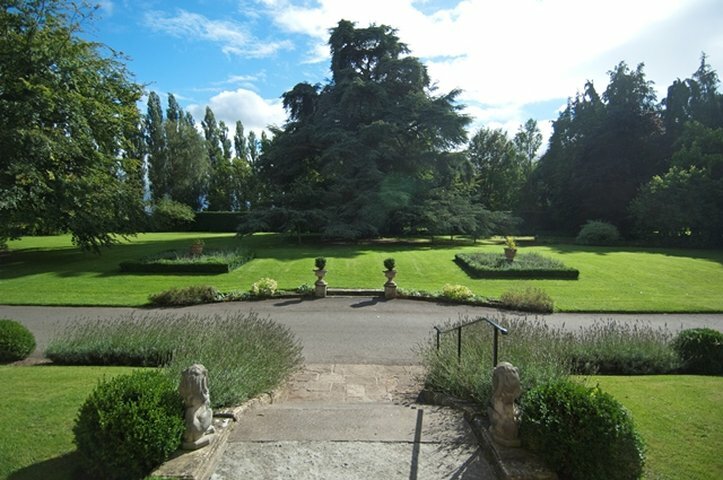 We are one of the most conveniently located meetings and conference hotels in Wiltshire, being near to Chippenham, Bath, Devizes, Melksham, Bradford on Avon, Trowbridge as well as the M4. 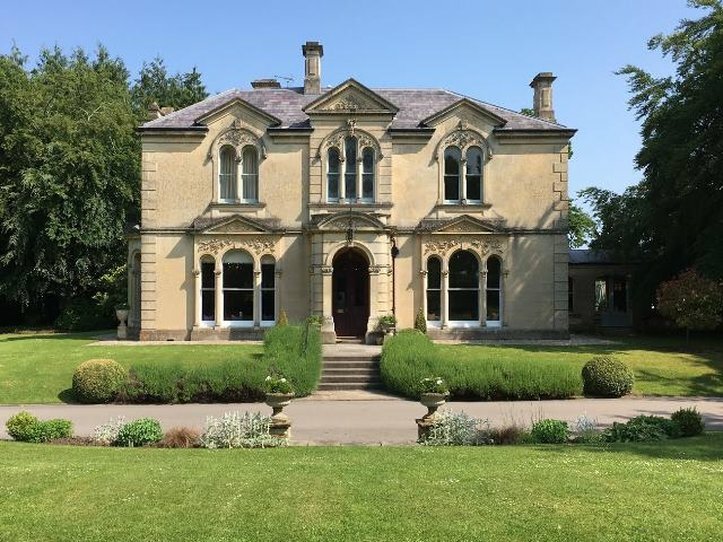 All our reception rooms, including our elegant Orangery, are officially licensed to provide a romantic venue for your civil marriage ceremony, however select or grand and our wedding planners are always available to help you with the organisation.